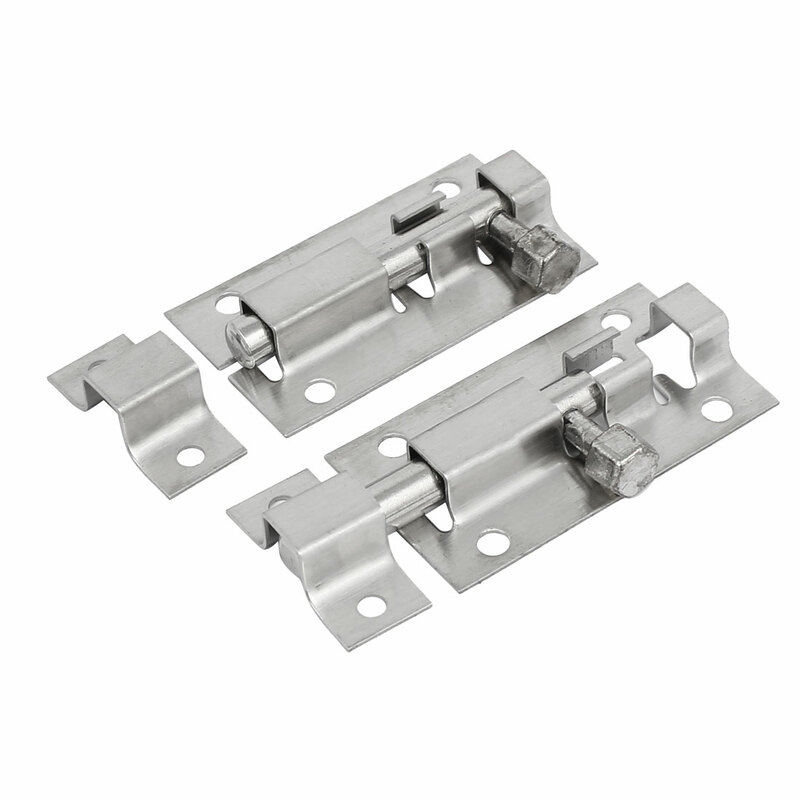 bolt to be used on sheds for securing doors, mounts easily, just surface strike. This Door Bolt is more safe way to lock your doors and windows. Ideal for use on doors, gates and cabinets, etc. Main Body Size: 50 x 28 x 8mm/2" x 1.1" x 0.31"(L*W*H); Total Length: 62mm/2.4"